The Ortles is the highest mountain in South Tyrol and the Tyrol region. It was first ascended in 1804 on a command from Archduke Johann of Austria. The Ortles holiday region allows visitors to experience South Tyrol’s highest mountain up close. 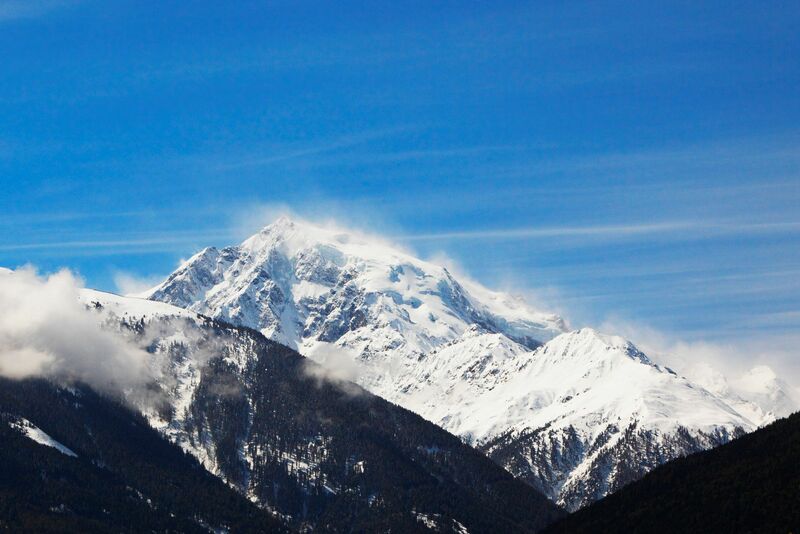 Mountaineers consider it one of the most important summits in the Eastern Alps. Wild ridges, steep ascents, lush, sleepy meadows and tranquil pastures all play a role in attracting large number of hikers and mountain walkers to the area every year. All routes to the summit provide challenging mountain hikes. In winter, the sea of green becomes a white paradise for winter sport enthusiasts. After an overnight stay at the hut, cross over the northwest flank of the Tabarettaspitze peak and climb over rocky terrain up to the “Wandl” rock face. This passage through the rocks is secured and is the technically most difficult portion of the entire ascent. Cross the rather steep area at the upper end of the “ice rut”, the upper part of which has now disappeared. Head up via the “Bärenloch” hole to the Tschierfegg area where the Lombardi bivouac is located. Because the glacier has receded considerably in the last few years, this section of the route has become much trickier and one must overcome a challenging ramp. After the Tschierfegg there is crevasse-lined terrain and a rather steep slope. Once on top you come to the gentle Ortler plateau. From here, the ascent to the peak is not very steep. For inexperienced hikers, it is advisable to do the tour with a mountain guide.